Make your home feel a lot more furnished and complete by introducing this gorgeous Geneva Storage Bed with 2 Drawers. This bed has a very sleek design that's very traditional yet very modern. 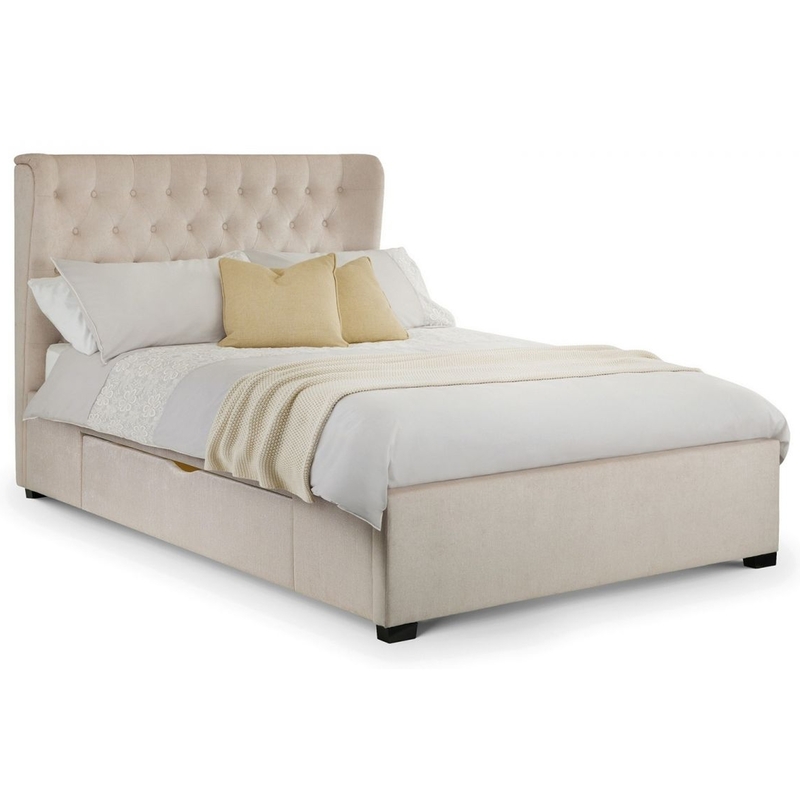 This bed is created from a hardwood frame and is given a very stylish and calming pearl chenille fabric finish. This bed also includes 2 drawers, making it very practical as well as very stylish.